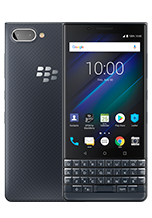 On top of all the great experiences that come with Android, BlackBerry adds incredible new features that make sharing ideas and connecting with people faster and easier. You have a lot of passwords to keep track of – email and social accounts, online banking, access to work applications, and so on. And they all have different security requirements. 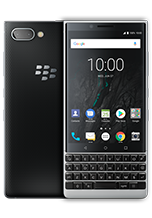 BlackBerry Password Keeper stores all your password, log in information and important records safe in one highly secure spot that is encrypted with a password of your choice. This unified inbox is an irreplaceable tool for consolidating all of your messages in one place – whether it’s email, calendar, social or phone calls. Once you experience BlackBerry Hub, you’ll wonder how you ever lived without it. directly to messages and calendar invites. See a curated view of your most important messages. File email messages and manage your folders. Automatically view grouped responses to easily open the latest message in an email conversation. Peek into your calendar to see your next five meetings. time/date, your location or your network connection. Widgets allow you to see app content quickly on Android devices, displaying information from an app directly on your home screen. 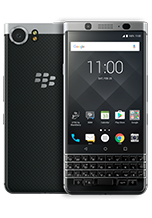 BlackBerry Pop-up Widgets allow you to view any application widget by simply swiping up or down across the icon on your home screen, giving you fast access to the information you need.